Arsenal manager Unai Emery is facing an FA investigation. The Gunners boss admitted that he kicked a bottle that hit Burnley fans during his side’s 1-1 draw away from home. He apologised afterwards for his actions. But Sky Sports reports that he will be investigated by the Football Association. It is possible he will get a fine or a one game touchline ban. 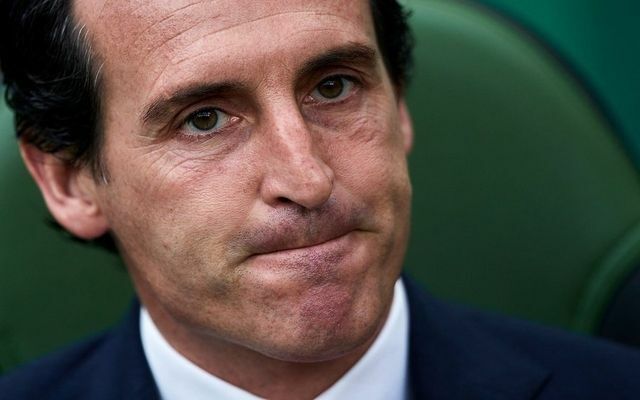 Be the first to comment on "Breaking: More misery for Arsenal boss Unai Emery as he faces FA investigation"